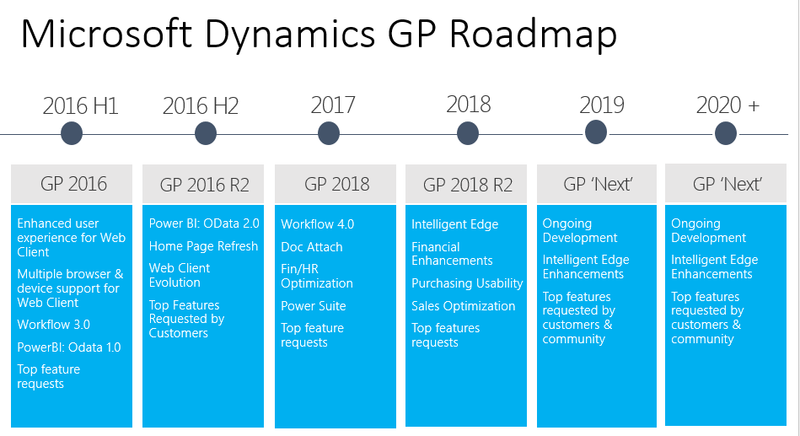 A new workflow type is the next feature of the day for #GP2018 R2. 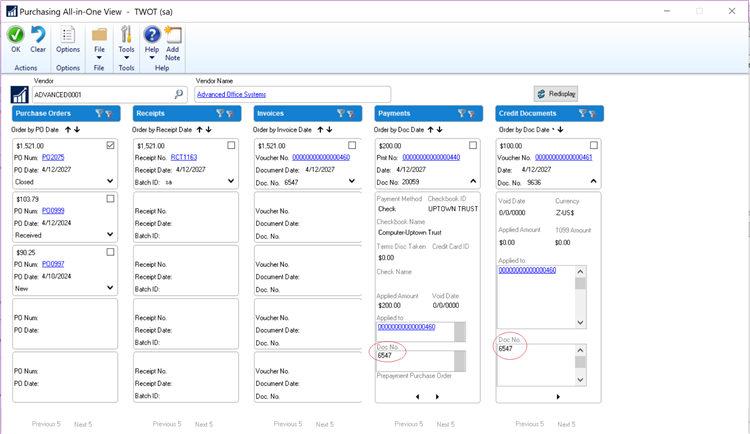 Sales Transaction Workflow has been added as a new workflow in Workflow Maintenance. 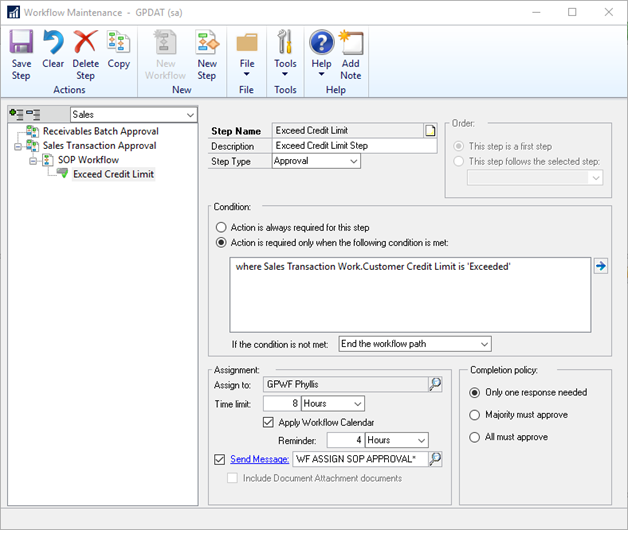 Not only can you set workflow approval on customer credit limits but you can set workflow approvals on all transaction types in Sales Transaction Entry. We added a new email message to work with sales transactions, just like the other workflow types. Workflow history is displayed in inquiry windows too. Two new options in System Preferences headline the #GP2018R2 Feature of the Day. 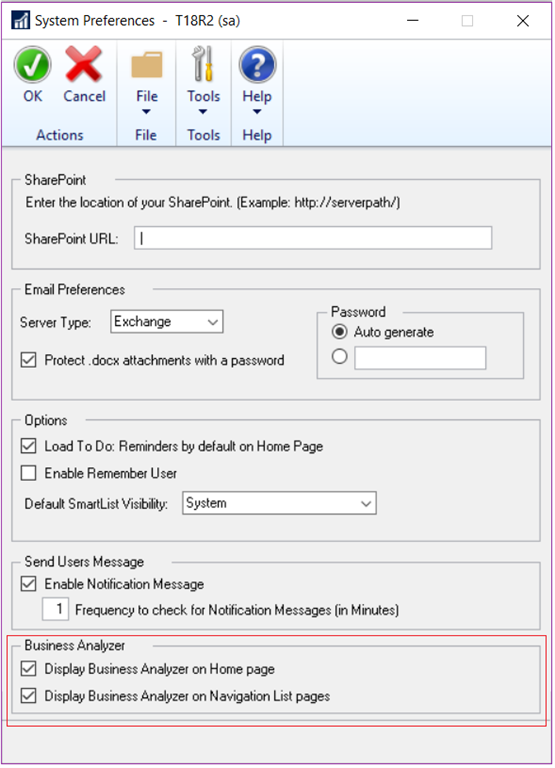 Administrators can now hide Business Analyzer on both the Home Page and on Navigation List pages with these two new options. 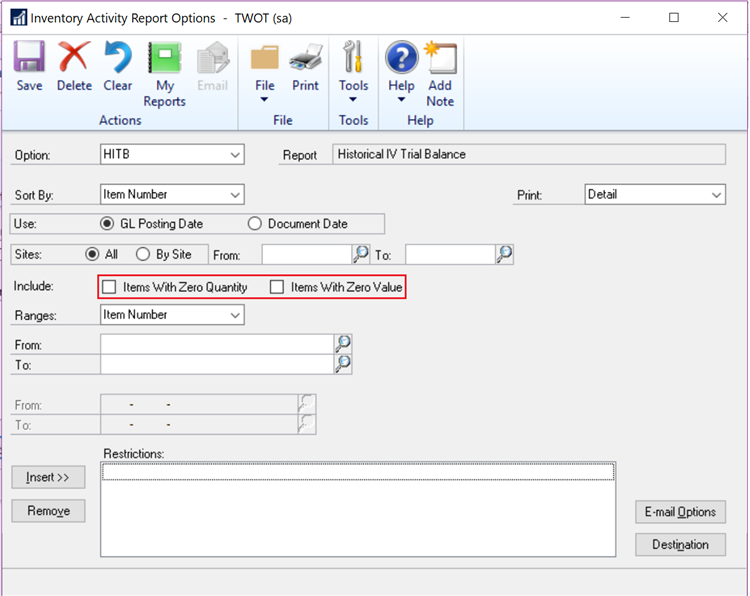 Week 2 of Feature of the Day for #GP2018R2 starts with a new posting option, Post Through General Ledger Files. 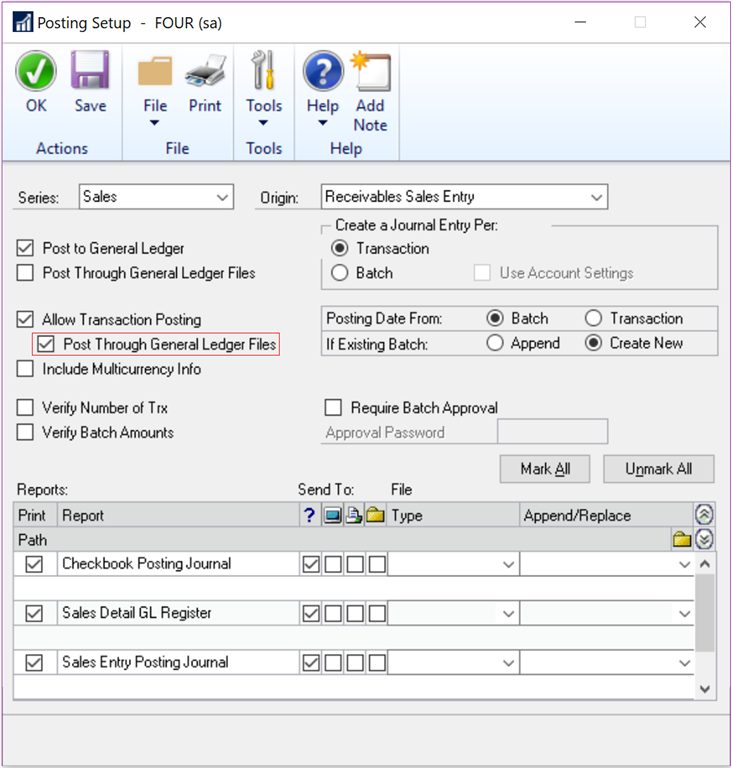 An additional option has been added to Posting Setup to allow transactions to post through GL if this option is marked. This means that if this option is marked, transactions will now post all the way through GL. The following is a list of supported transactions for this feature. 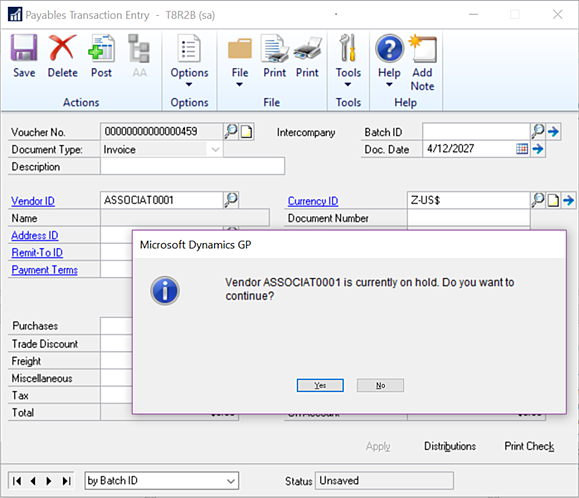 The Vendor Document Number has been added to the Purchasing All-in-One View and that is your Feature of the Day for #GP2018R2. 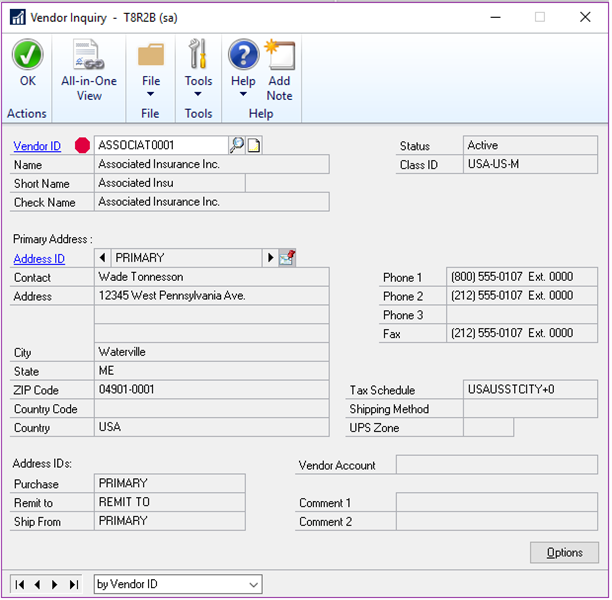 The All-in-One View is great for viewing related documents but most times the vendor document number is the one known, not the GP document number. So it has been added in the payments and credit documents columns for easy reference. With #GP2018R2 a new SmartList has been added to the default list. 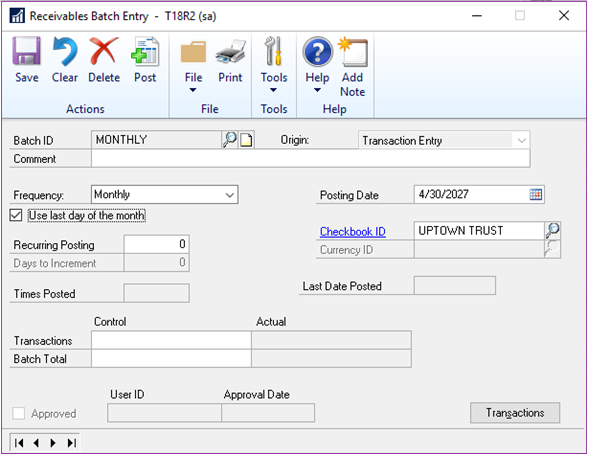 Deposits on Unposted Sales Transactions is a new option under Sales Transactions so you can quickly see customers that have put a deposit on a sales transaction but the sales transaction hasn't been posted. No more searching through the sales records to see the deposits, now you have a new SmartList to view the details. These items will be excluded on the report if the options are not checked. By default these items were included before but now you have a choice when printing the HITB report. If you do not want to print zero quantity/value items then leave these check-boxes unmarked.